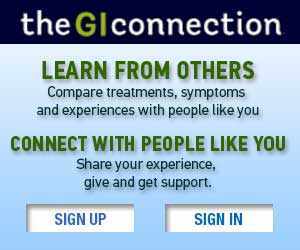 Founded in 2015 theGIConnection was created to provide award-winning, educational content and Community directly to patients and through leading GI Clinics and advocates including GastroHealth Miami, The Inflammatory Bowel Disease Support Group Dana Farber, Memorial Sloan Kettering Cancer Center, The Susan Komen Foundation, Texas Oncology, and other clinics and advocacy groups. By combining information and a social community theGIConnection provides patients and their caregivers a unique destination to seek information, support, and inspiration. TheGIConnection content teams blends expertise in journalism, health communication, and content creation to bring you current, credible, relevant health information. Content Licensing: theGIConnection content and social media applications are available for licensing to hospitals, clinics, and advocacy groups. 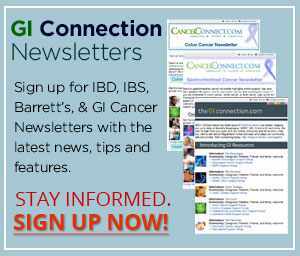 Our content currently powers over 100 leading provider websites in Gastroenterology, Oncology, and Rheumatology. For general inquiries about theGIConnection or OMNI Health Media and its properties, please contact us. Please do not send medical-related questions. We cannot respond to medical questions sent to us. 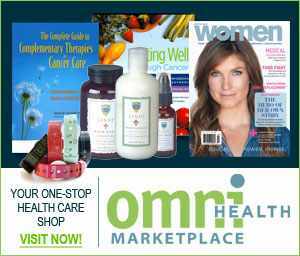 Women Magazine is a content partner with theGIConnection and is available in ALL Gastroenterology clinics in the US. 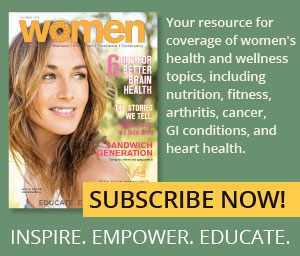 Women is a premier women’s health and wellness magazine with a focus on major health topics of concern to women, including GI conditions, cancer, arthritis, bone health, and heart disease, as well as insightful features devoted to health & wellness, nutrition, fitness, and mind body topics. Women empowers its readers and recognizes the unique role of women in the overall health of their family and friends. For information about Women Magazine advertising, and editorial download the PDF media kit. Learn about custom specialty and geo-targeting solutions, or email us.